RRB has declared the much-awaited Result of NTPC exam. All the RRBs has started the result declaration. Candidates may check the same on your regional RRB website. So stay tuned and be prepared, will going to publish all the results as soon as they got updated. 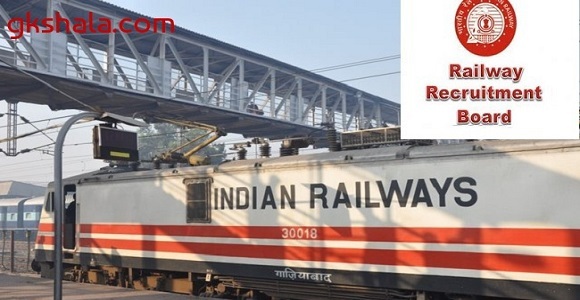 Depending on the zone you’ve appeared for RRB Phase I Examination, click on the corresponding link and see if your roll number has been mentioned in the RRB NTPC Result 2016. As on right now, RRB Thiruvananthapuram has officially declared the RRB NTPC Result 2016 for Phase 1 Non-Technical Cadre. All the RRBs enlisted above will correspond to various RRB NTPC Result pages for the Non-Technical Phase 1 Exam Result 2016. Click on your respective RRB and check whether your roll number has been shortlisted for Phase-II Examination.